Conscientious? Check. Good communicator? Check. Professional and detail-oriented? Double-check. 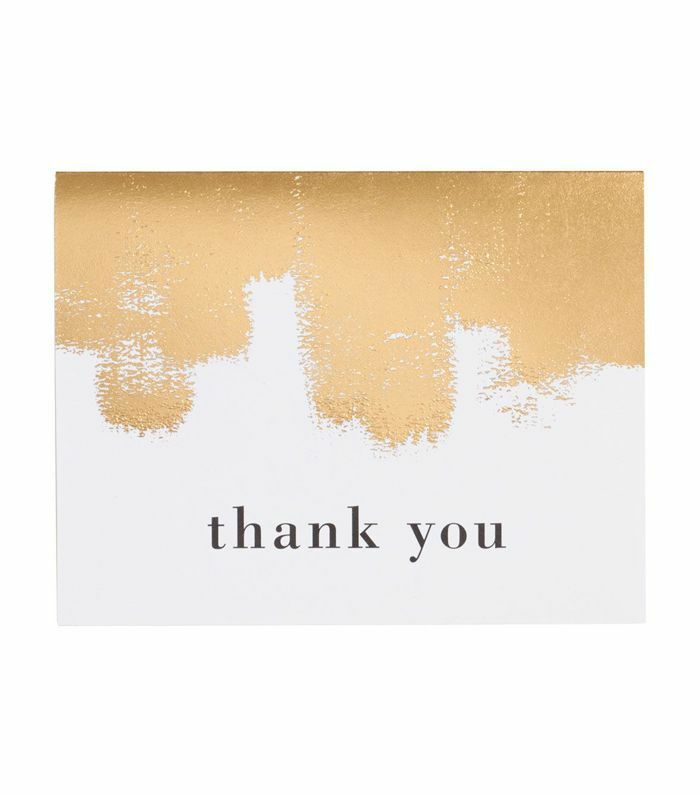 But to earn a sold check-plus—and to cement your standing as a perfectly qualified candidate for a job—sending a thank-you letter after a job interview can serve as the ideal finishing touch. 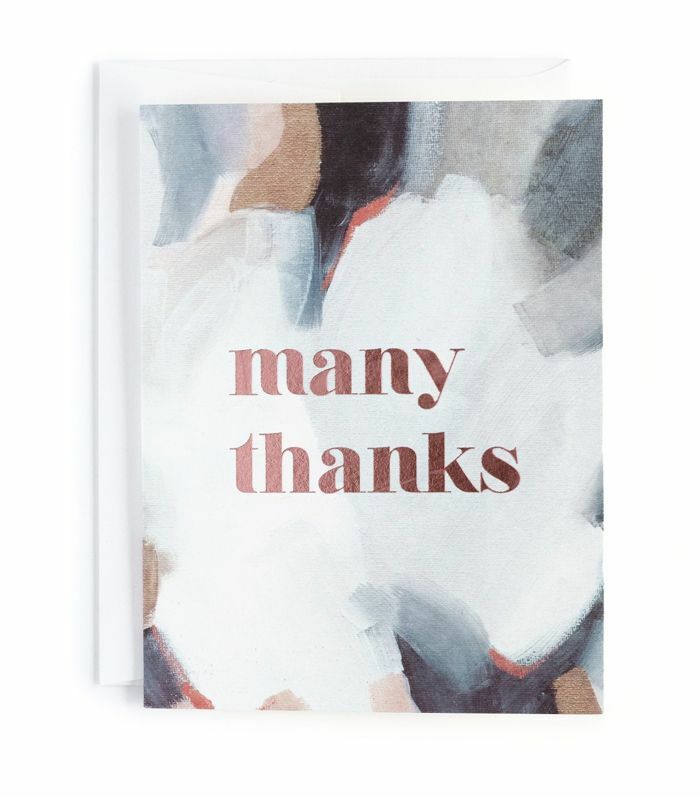 Of course, much like your well-crafted résumé and cover letter, the thank-you note is something of an art form. 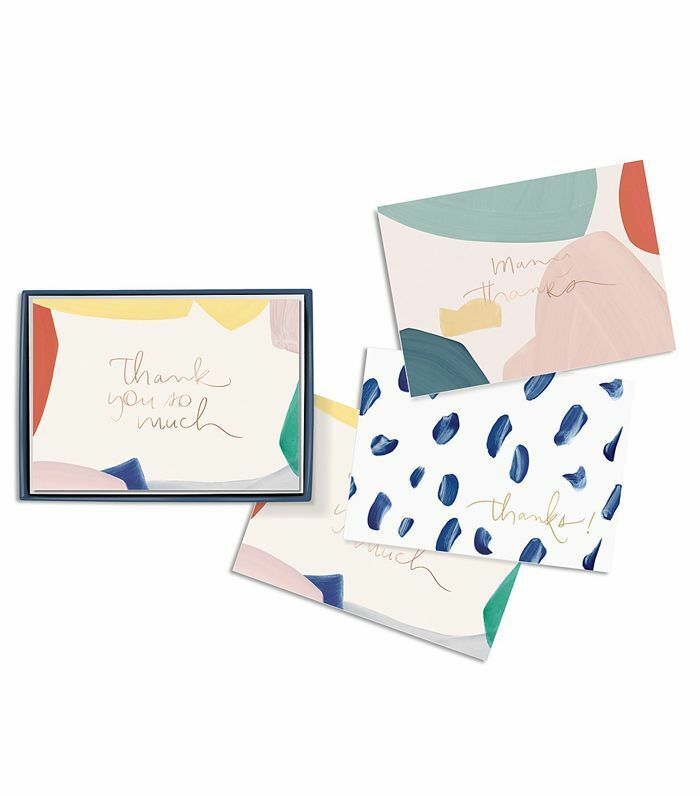 Here’s how to write a thank-you letter after an interview (and when to send it). Thank the interviewer. 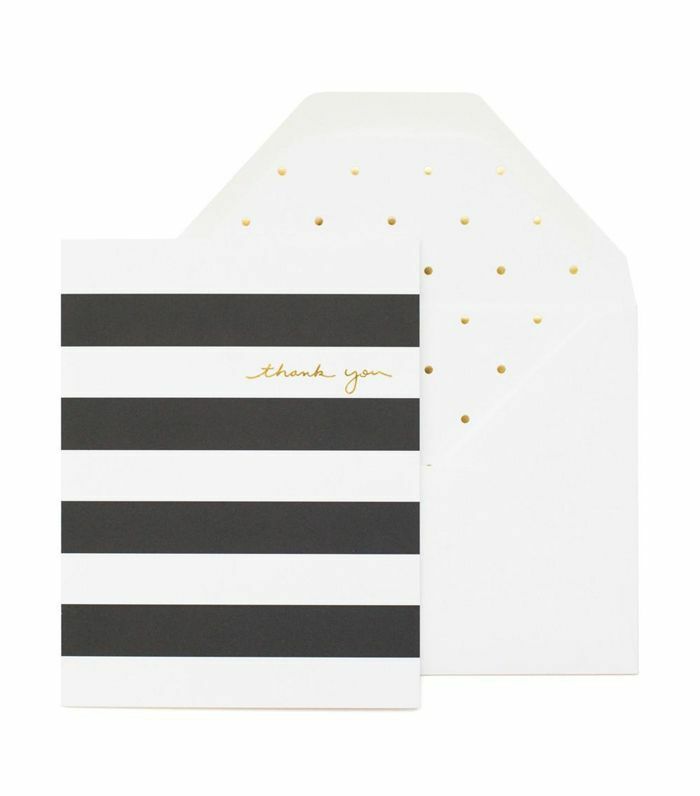 This may sound obvious, but kicking your letter off with a genuine “thank you” is essential. Add a personal touch. An interview is a lot like a first date—yes, you’re being sized up—but the main goal is to genuinely get to know a person. If possible, touch on a point of connection that came up during your interview. Recap anything important. If there was a major point that came up in the interview that you’d like to drive home, such as openness to moving for a job or the company’s emphasis on a particular qualification, this is the place to drive it home. Reiterate your interest. Expressing your interest in the position post-interview can help to solidify your seriousness as a candidate, and to ensure that you and the interviewer are still on the same page. 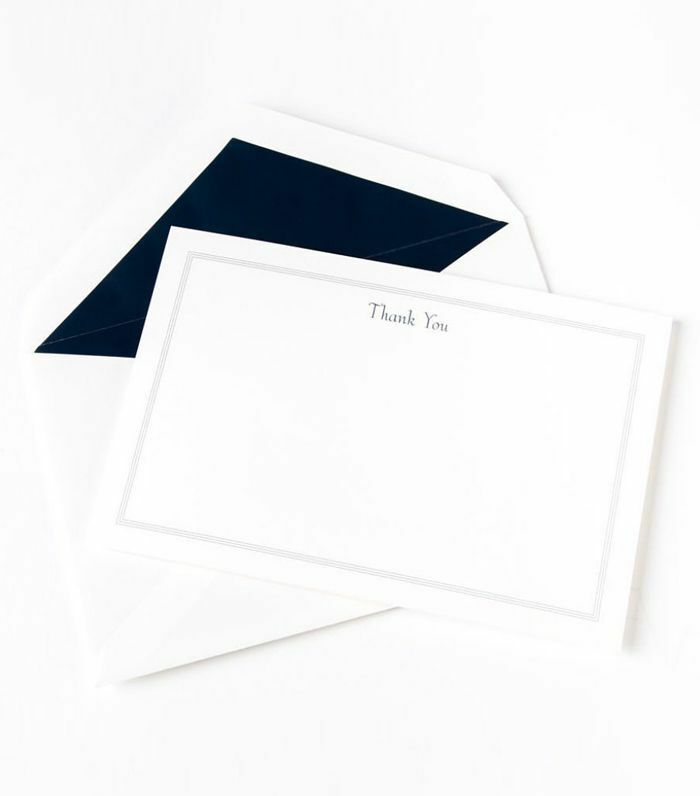 Deciding whether to email or handwrite your thank-you letter is a matter of personal taste, timing, and the type of company to which you’re applying. 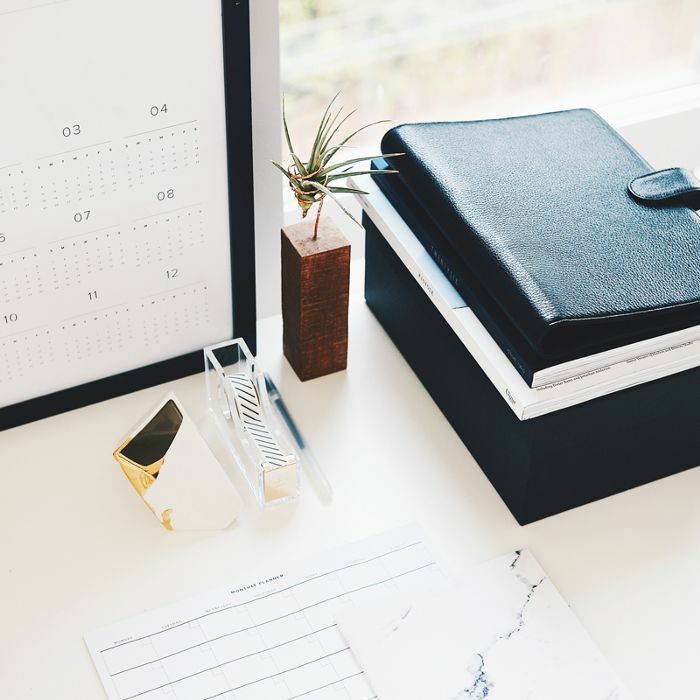 For instance, if you’re applying for a job at a traditional law or accounting firm, a formal letter might carry more weight, whereas an email might be more appropriate for a laid-back tech or consulting firm. While a handwritten letter is often perceived to have more gravitas, an email has the advantage of arriving exactly when you want it to be received (and before a hiring decision has been made). 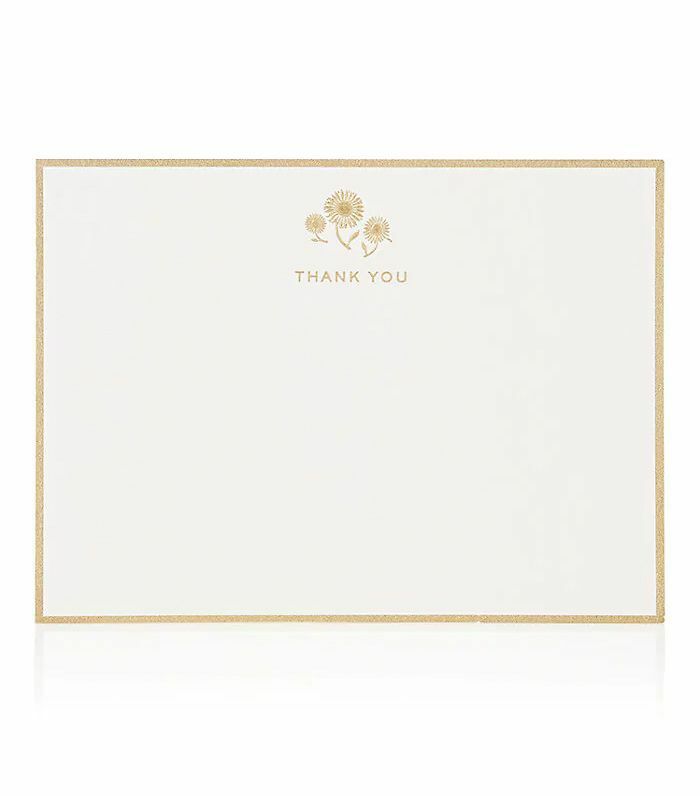 A third option is to send a quick thank-you by email and then follow up with a mailed thank-you letter within the week. 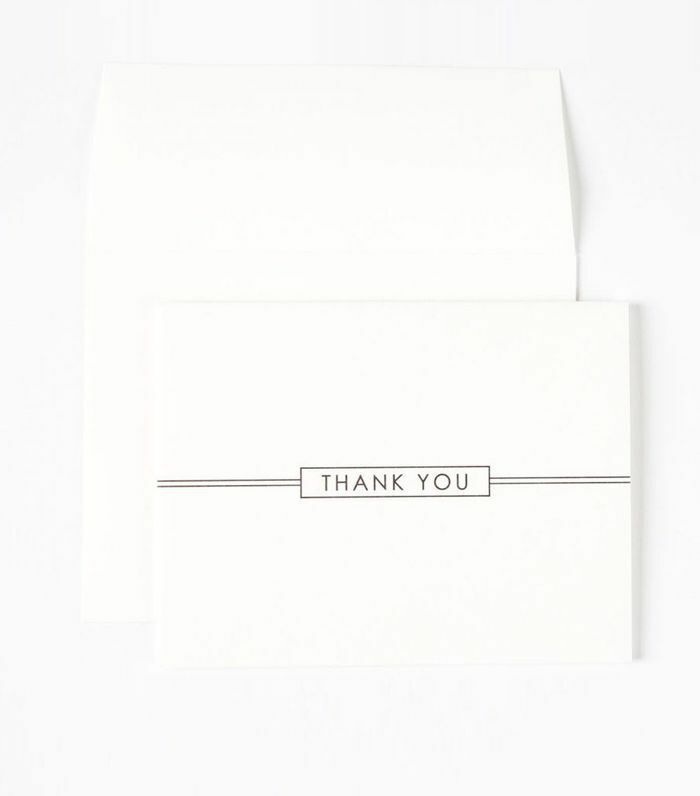 When it comes to writing a thank-you letter after an interview, timing is everything. 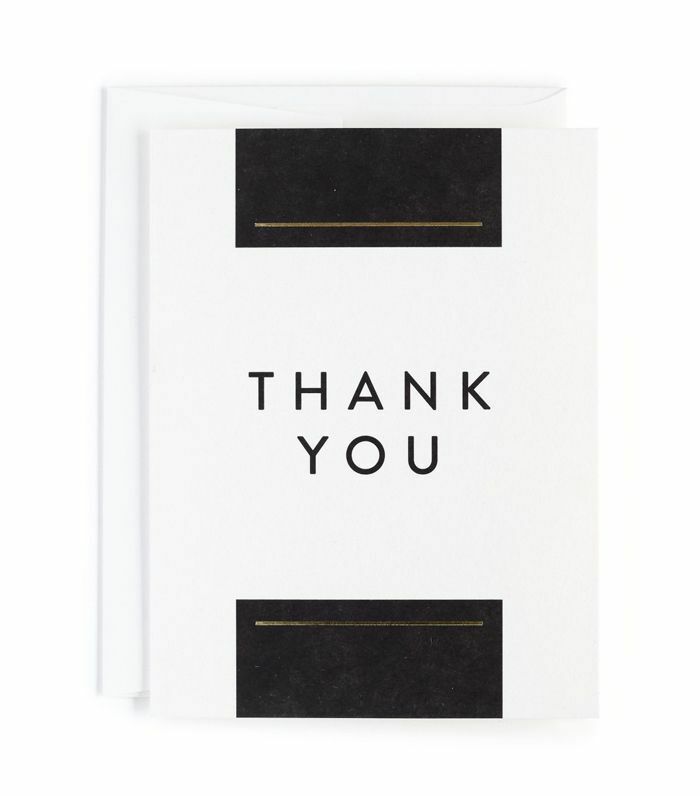 Send a thank-you note by email within 24 hours of your interview but not immediately. If your interview was conducted on a weekday other than Friday, the next morning around 10 a.m. is perfect. 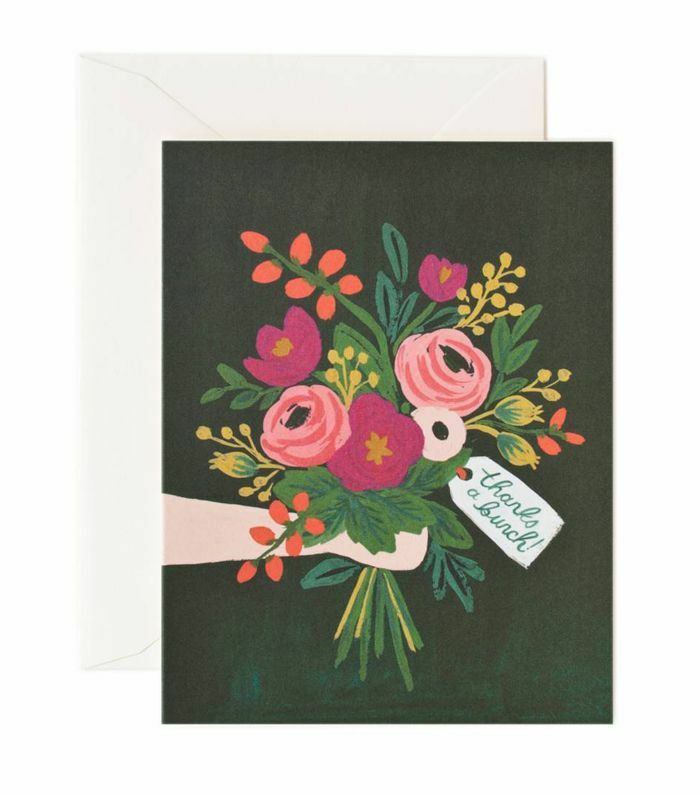 For handwritten letters, your best bet is to drop it in the mail immediately. Regular USPS is fine—anything faster or more expensive can come across as overeager. Thank you so much for taking the time to meet yesterday regarding the [title of position]. It was a pleasure to discuss the role and learn more about how it connects to the future of the company. Given my [qualifications], I’m confident that I would be a strong asset to your team. If there are any additional materials I can provide or questions I can help answer, please don’t hesitate to get in touch. Thank you again for your consideration, and I look forward to connecting soon. 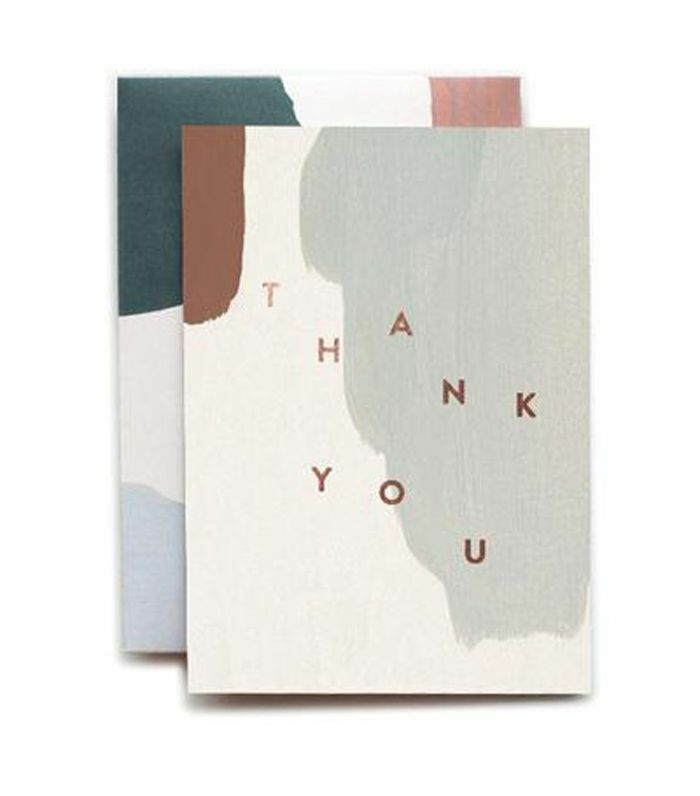 Once you’ve crafted an outstanding post-interview thank-you letter, take the time to run it past someone you trust. Whether it’s a knowledgeable colleague, a friend in the industry, or even your parent, getting a second opinion can help you feel confident as you take the next step in pursuing the future of your career. Up next: 11 phone interview tips straight from a career coach.